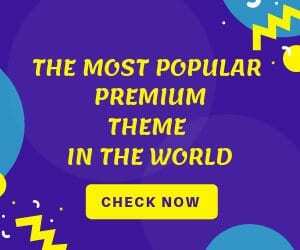 Are you looking for free WordPress themes? Then, you have come to the right place. In today’s article, we will go through the best free WordPress themes for 2018. We will cover different categories related to the blog, business, freelancer, photographer or multipurpose themes. WordPress has always been the number one choice for beginners. It is open source. This means you can download and run WordPress without paying anything. However, this doesn’t mean that you don’t need to buy hosting. WordPress themes, on the other hand, can easily be downloaded from the free WordPress repository. There are also many online companies, startups and WordPress blog that offer an excellent collection of WordPress theme. However, not all of them are good. Firstly, the free themes suffer from quality control. 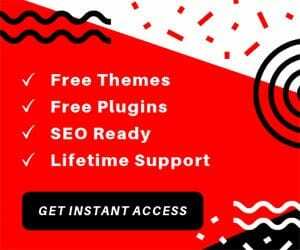 There are chances that the free theme you choose is written using the unoptimized code and doesn’t take important factors such as SEO and website loading time. The themes that we will list are not only free but also meet some quality standard. However, if you need the best, we will always recommend you to go with the premium theme as they seek quality and have support from an official team. Beginners, on the other hand, can immensely benefit from free themes. 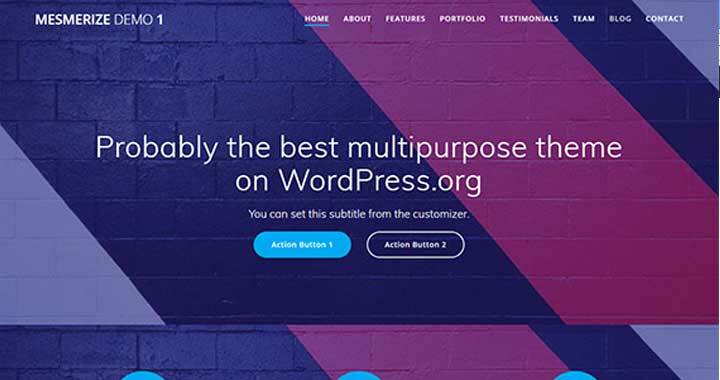 Let’s get started with the best free WordPress themes for 2018. Hestia is one of the most popular free WordPress themes. It is a multi-purpose theme which uses material design. 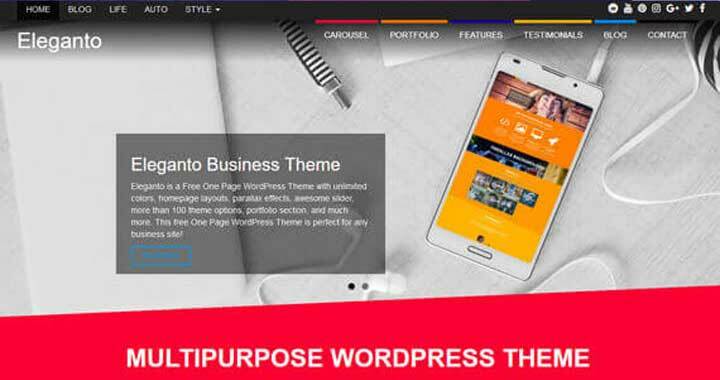 As it is a multi-purpose theme, you will be able to use it for any purpose. It also comes with the support of WooCommerce so that you can create an online store and start your business. Moreover, the theme is also compatible with page builders. This gives the theme a good customization capability. If you are looking for a one-page theme that is responsive, beautifully designed and free! Themeisle creates the theme. Just like other themes, it also supports WooCommerce. Furthermore, it can also be customized with a live customizer. This means you can transform the theme the way you like. 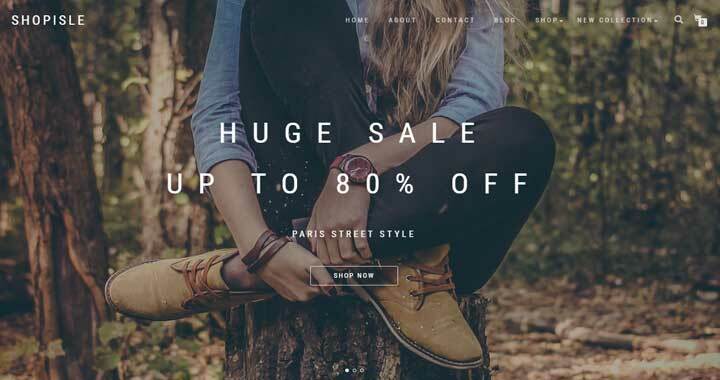 With over 50,000+ downloads, ShopIsle is one of the main Free WordPress themes that you will find everyone using around you. It is an eCommerce heavy theme. It is also modern and has a modern design to it. The navigation is super smooth, and you will be able to attract visitors and have good conversion rates. Last, but not the least, the theme is also responsive. 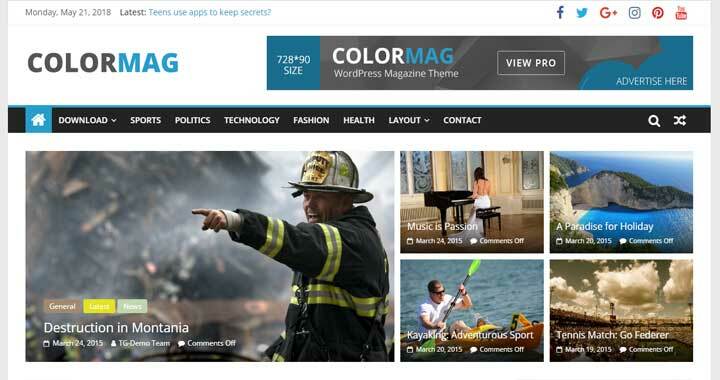 ColorMag is a magazine based free WordPress theme. It is one of the most popular themes, thanks to its amazing design and feature set. It is also completely customizable with Elementor, a page builder plugin. You can use the theme for multiple purposes including magazine, newspaper, blogging and so on. 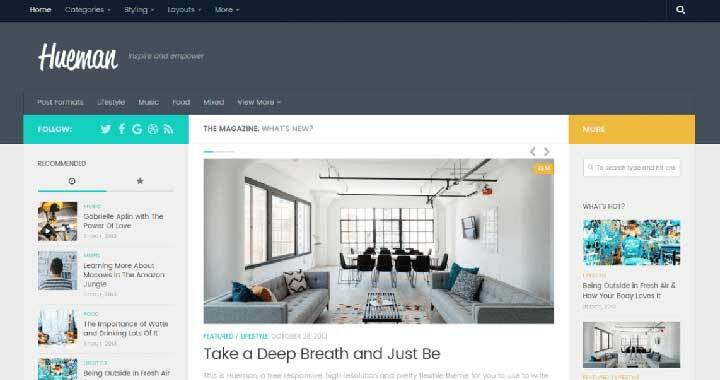 Candour is a free-to-use Free blog WordPress theme that works with latest technologies. It doesn’t matter if you are a freelancer or a company, you will find Talon a good place to start your journey. You can choose to edit the header, change options in theme options such as color, typography, etc. It is also translation ready and completely responsive. Furthermore, it comes with blog layouts and live customizer for easy edits. Wiles is a Free blog theme that aims to provide all the required options to the users. The first thing that you will notice is that it fast to setup and configure. Just like Talon, you can also edit header. Other customization options are also available. The theme is built with WordPress best practices which means that it also good for SEO. 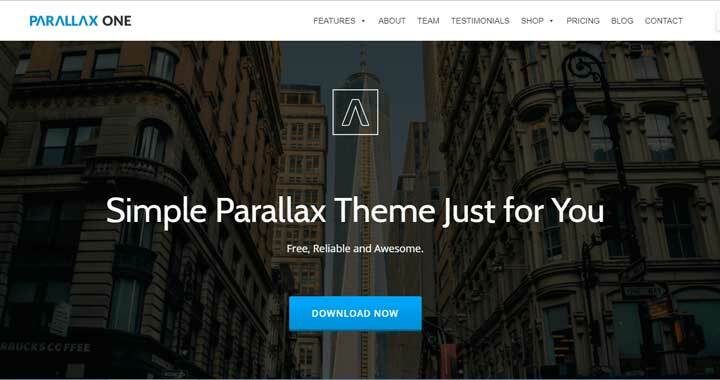 Parallax One is a popular one-page Free WordPress business theme. It can be freely downloaded from Themeisle website. The website design is one of the attractive points as it provides the necessary sections to highlight the company’s image. It comes with a proper theme options panel and supports all the current modern browsers. It is also compatible with latest WordPress and has already been downloaded more than 1,00,000 times! 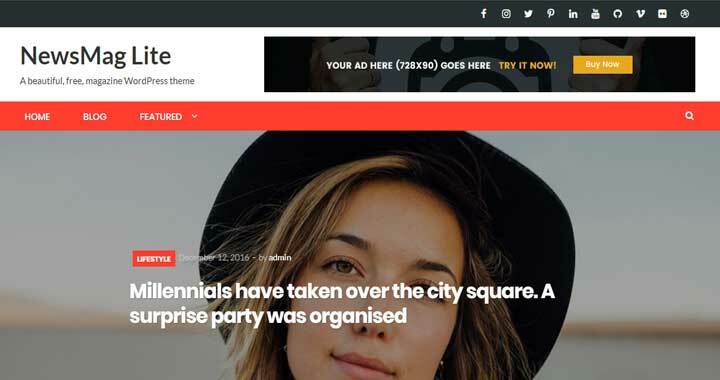 If you are looking for a free magazine or news WordPress theme, then you can try out Newsmag Lite. It is modern and a clean theme that can be used primarily for magazine based website. You can also use it for blog purposes. Customizability is top-notch as it comes with 4 blog page style. It is also SEO friendly and responsive in design. Hueman is one of my favorite free WordPress themes. In Fact, I have used it for a lot of my website. It has a great design when it comes to showing content to the user. It can be used both as a magazine and blogs. 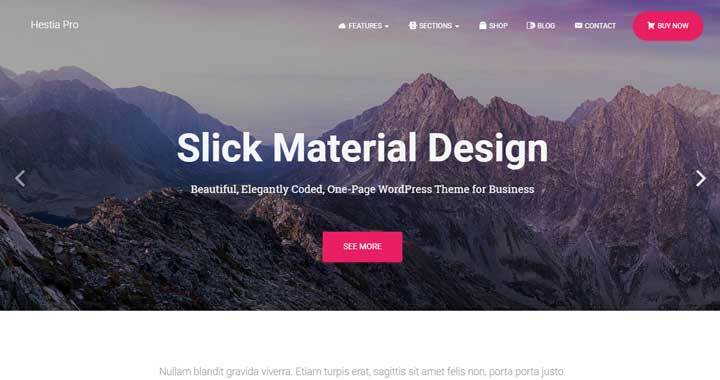 With over 70,000+ downloads, it is one of the top free WordPress themes of 2018. Also, it is updated continuously by developers. 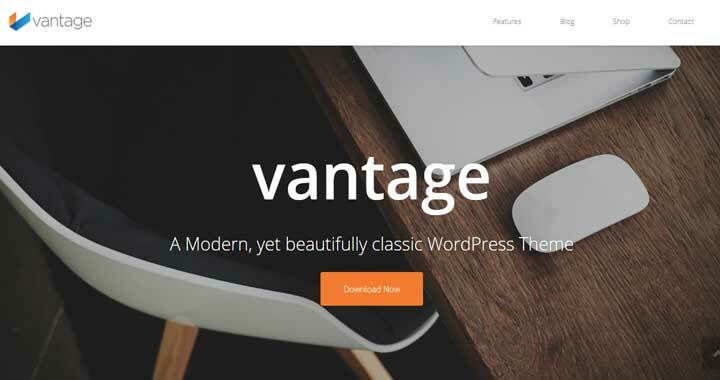 Vantage by SiteOrigin is a modern flexible Free multi-purpose theme. It comes with a page builder so that you can build your website the way you want. All the pages are completely customizable and also responsive. It also comes with Smart Slider 3. Moreover, you can also use the website to build WooCommerce. Until now, the theme has been downloaded more than 90,000+. 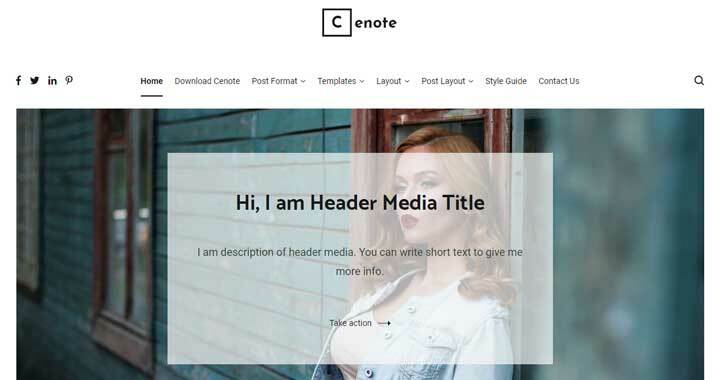 Cenote surrounds the idea of modern Free WordPress theme. It is beautiful and to the point. This means you can use the plugin to create a personal blog or a fashion blog. 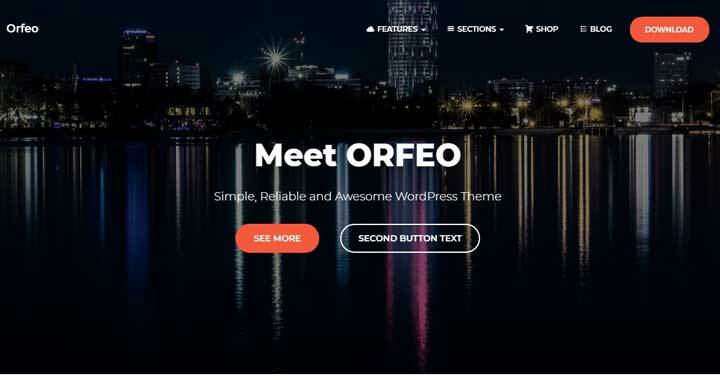 It is an excellent theme with features such as SEO optimization, responsive design, sticky menu, speed optimized, social media support and much more. 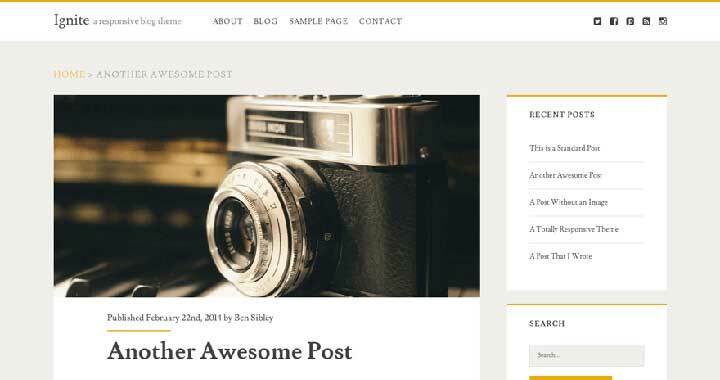 Bulan is a free theme for bloggers. It is a modern theme which is also vintage in many ways. With Bulan, you can actually create an appealing website. It supports multiple homepage layouts so that you can experiment the website according to your taste. The customization settings and options are also elaborate and meaningful. Moreover, it supports custom widgets, one-click demo import, responsive design, custom menu and fonts, and much more! 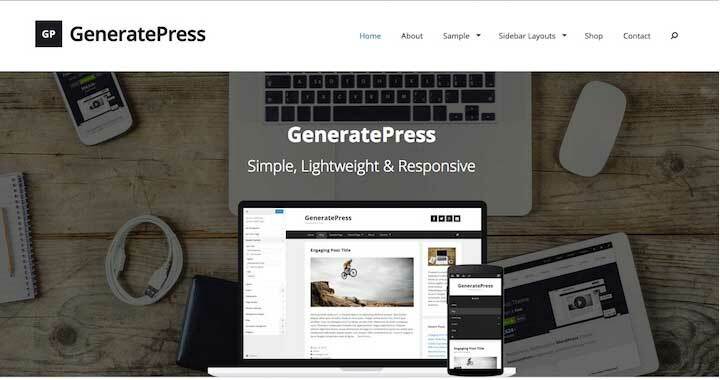 With over 100,000+ downloads, GeneratePress is one of the oldest themes on WordPress free repository. It is lightweight, feature-rich and completely mobile responsive. The theme is created with WordPress coding standards. It supports all the major platforms including bbPress, WooCommerce, and BuddyPress. You can also choose from many options as it offers sidebar layouts, navigation positions, and much more. 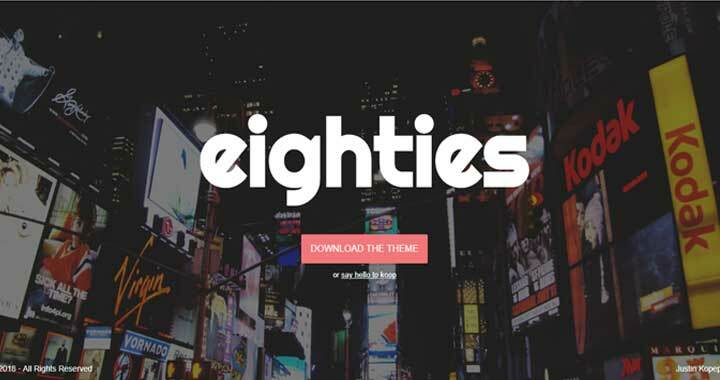 If you are looking for a minimalistic WordPress Free theme, then Eighties is a good choice. It is clean, simple yet modern. Both the sidebar and menu are completely customizable and is used in such as a way that it offers no intrusion whatsoever. You can also change the header image according to your needs. 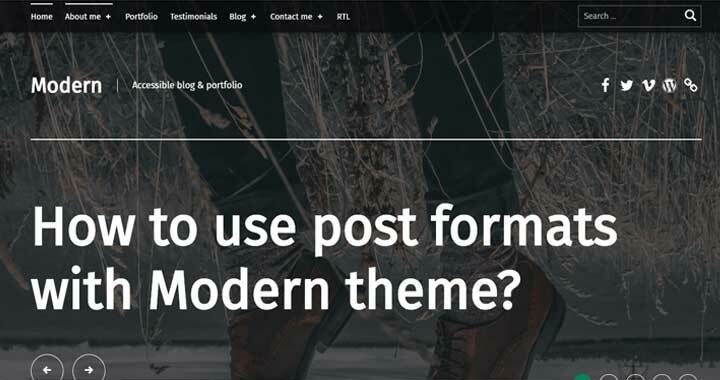 With over 3,000 downloads, Modern is fairly a new Free WordPress template. It can be used to showcase your work as a portfolio. You can also use it for blogging purposes. The key features of the theme including multi-language support, speed-optimization, secure and much more. It also supports all the modern and famous plugins such as JetPack plugin. Ignite by Ben Sibley is a free WP theme. It is modern in design and can be used for creating personal websites and business websites. The approach taken by Ignite is minimalistic in nature. You can actually check how it looks like thanks to the demos available. It supports social media, multiple layouts and much more. Last, but not the least, it also supports WooCommerce. 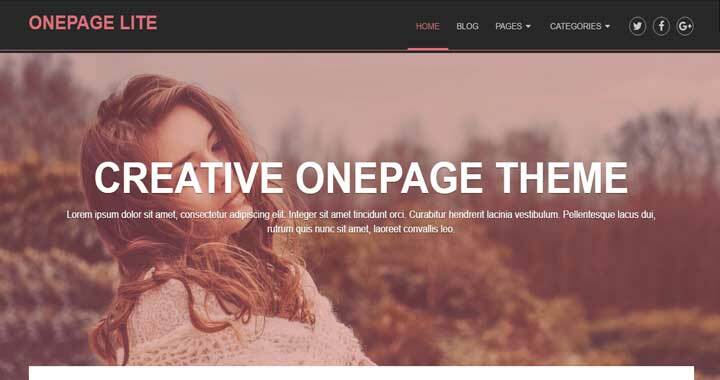 OnePage Lite is a free-to-use WP theme by myThemeShop. It is a one-page theme as you might have guessed by the name. All the themes by myThemeShop are speed optimized and completely responsive. If you like the free version, you can also buy the original One Page theme from them. It is mainly suited for business or portfolio. Mesmerize is one of the best Free multipurpose WordPress theme. It is incredible and flexible the . Also, the design and looks of the website are amazing. It also comes with free drag and drop builder and hence can be customized according to your liking. You can use custom widgets, unlimited colors, advanced typography and much more! The theme is well-documented and offers dedicated support. Eleganto is a clean theme with a multipurpose look. It has been download more than 90,000+ times. It is completely responsive and offers one-page layout as well. Just like Mesmerize, it is also SEO compatible and responsive. Other key features include page builder support, full-page customization, advanced typography, and much more. Trope is our last theme. It is also from beautiful themes. Trope is extremely popular with over 1000+ downloads and 800+ active installations. Its unique design will surely grab your attention. It supports multiple blog layouts, unlimited control, demo content and much more. Today, we discussed the free WordPress themes for 2018. They are twenty in number. Some of them are more popular than others. However, all of them are good in their own way. That’s why we recommend you to try the one that looks good for you. Finding the right theme for yourself takes time, so don’t hurry and keep experimenting. Also, share your favorite free theme with us in the comment section below.